Central Health funds medical services through a trusted network of health care providers. In partnership with these organizations, we create access to health care for low-income, underinsured, and uninsured Travis County residents. Read more about our partners to find out how your investment is improving lives in our community. The Community Care Collaborative (CCC) is a 501(c)(3) corporation established to provide a framework for implementing the Texas 1115 Medicaid Waiver and an Integrated Delivery System (IDS) for the provision of healthcare services to the uninsured and underinsured populations of Travis County. The CCC was created pursuant to the June 2013 Master Agreement between Central Health and Seton Healthcare Family. Seton Healthcare Family, a member of Ascension, operates more than 100 clinical locations, including four teaching hospitals that will serve as training sites for Dell Medical School at the University of Texas. Seton collaborates with employers, commercial insurance companies, community physicians, nonprofit agencies, and government entities to create clinically integrated systems of care with providers throughout its 10,000-square-mile service area. It employs almost 12,800 people and has donated $2.5 billion in care and $2 billion in community benefit with help from generous donors and volunteers. The Dell Medical School at The University of Texas at Austin is committed to improving safety-net healthcare delivery in Central Texas through the development of an integrated delivery system (IDS). In July of 2014, the Central Health Board of Managers approved an affiliation agreement with The University of Texas. As part of the agreement, the Community Care Collaborative will transfer $35 million each year to UT to support safety-net healthcare delivery transformation through the Dell Medical School. CommUnityCare is Central Health’s affiliated Federally Qualified Health Center (FQHC) system that offers primary care, dental care, behavioral health care, and some specialty services to low-income, uninsured, and some insured Travis County residents. CommUnityCare is the largest provider of safety-net primary care services in Travis County, and the 25 local CUC clinics provide approximately 300,000 medical and dental appointments for more than 80,000 patients each year. Sendero Health Plans is an Austin-based nonprofit corporation that serves as Central Texas’ community health maintenance organization (HMO). Central Health created Sendero in 2011 to improve access to care for those covered by publicly funded health insurance programs. Through Sendero, Central Health coordinates and manages healthcare services and enhances the provider network in our community. Sendero currently manages the Medical Access Program (MAP) as well as the Travis Service Delivery Area STAR and CHIP programs. As a Qualified Health Plan under the Affordable Care Act, Sendero provides its IdealCare health insurance plan through the Health Insurance Marketplace. Find out if you are eligible for the healthcare plans offered by Sendero at www.CHeligibility.net. The Integrated Care Collaborative (ICC) is a nonprofit alliance of healthcare providers in Central Texas dedicated to the collection, analysis, and sharing of health information with the goal of improving healthcare quality and cost efficiency across the continuum of care. One of the ICC’s primary functions is the operation and management of a regional Health Information Exchange called the ICare system. 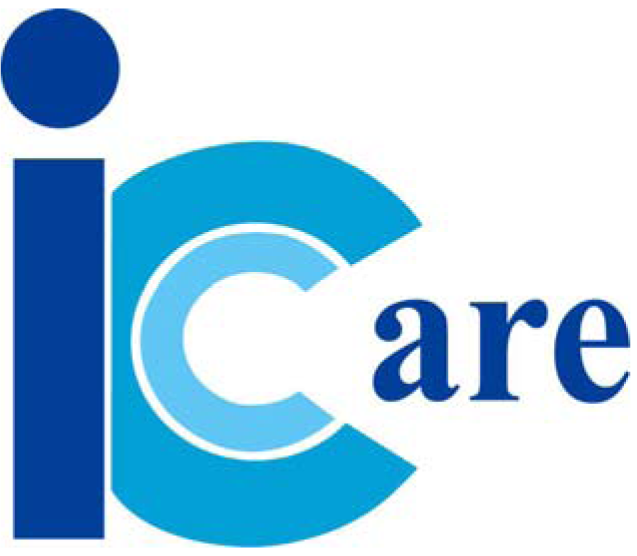 Through the analysis of clinical data in the ICare system, the ICC is able to identify needs in the Central Texas healthcare system and create programs to improve health outcomes for vulnerable populations. 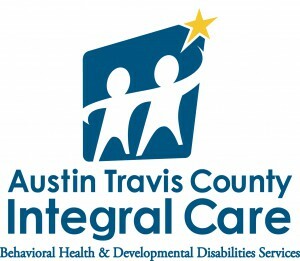 Austin Travis County Integral Care provides community-based prevention, assessment, intervention, and treatment for individuals in Travis County who are living with mental health and/or substance use disorders and/or intellectual and developmental disabilities (IDD). 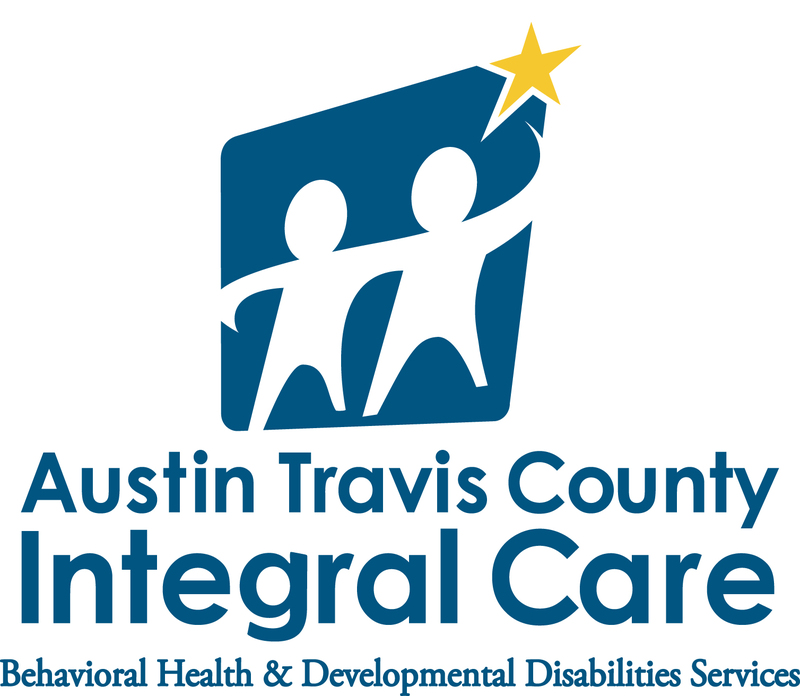 Integral Care provides a range of services, including 24/7 crisis response, residential treatment, integrated care, and housing services and support.